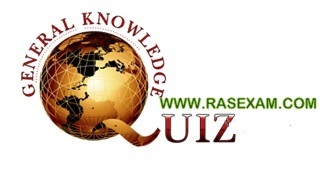 QUIZ 11: Sample RAS Paper Questions from Current Affairs for RAS/RTS Examination or Examination 2012. RAS Exam normally have 8-10 Questions from Current affairs of Rajasthan, India, World Here is Sample Question paper with Selected Questions covering all these topics. A. Free Roaming across India. 7. Which city hosted WEF-2011? Thanx sir. . . .
calculators allowed for prelim? science subject ??? Any one else who would like to confirm can call at 0145-5151-200/240/302..
Post it here if you call. Looks great. Maybe you guys would like to create a course at http://www.wiziq.com/courses/bank-jobs-exams as well.